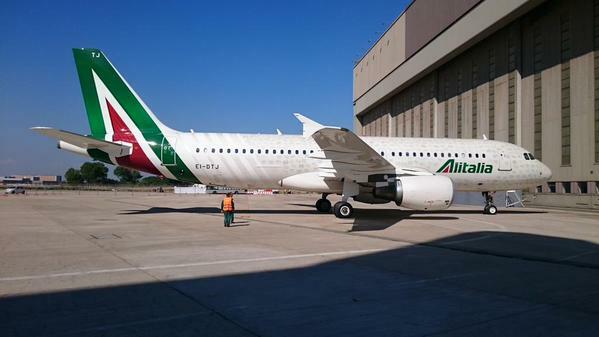 Last week, Alitalia revealed a brand new look after the Etihad investment that saved the 46-years old Italian carrier from bankruptcy. The changes updated the brand without losing sense of its heritage or established brand recognition. 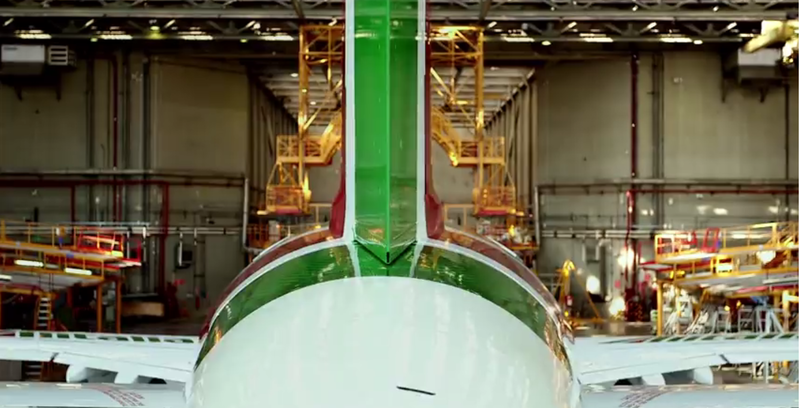 The green band that has in the past decorated the fuselage is gone and the belly of the plane is now clean white. 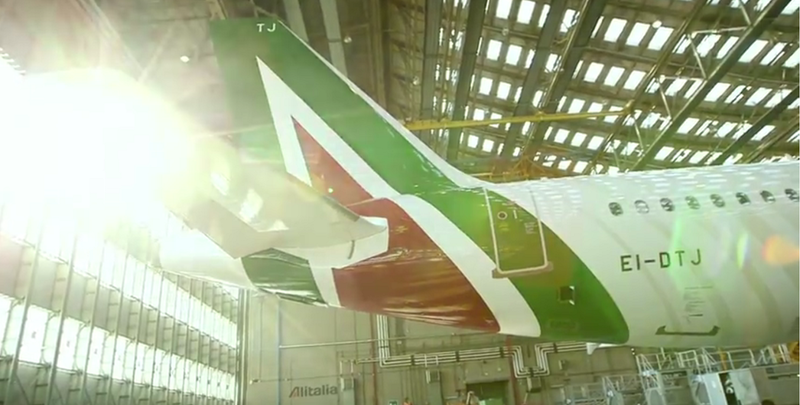 The tailfin remains red, white and green symbolizing the Italian flag but the hues of green are richer with a precious jewel quality. The “A” has also remained on the tail but is more distinctive and contemporary feeling. Perhaps the biggest surprise is the decision to wrap the plane’s belly, an area that normally remains untouched. The “A” from the tailfin continues down and provides an unexpected pop of color. Inside, the green color scheme in the cabins have been changed to reds and greys economy seats accented by tan and brown leather that transition to full leather seats in business class. 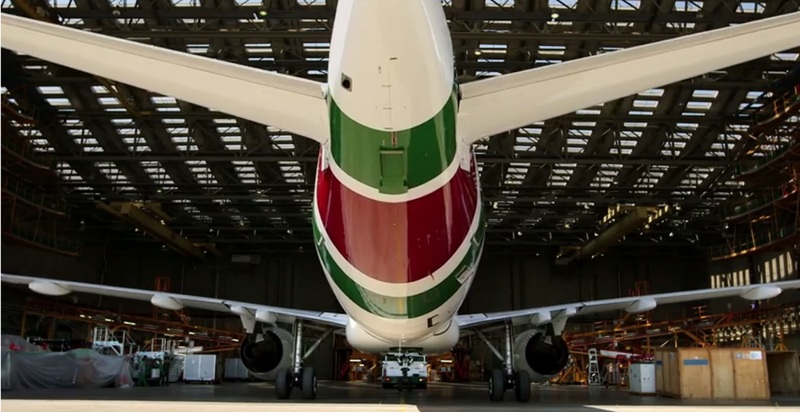 Continue scrolling for a behind the scenes video as Alitalia unveils new look. Allen Adamson, Landor Associates North American chair, shares with Adweek, “Customers are comfortable with branding touching everything,” he states, “and being seamless.” Landor was the firm that updated the livery it had created in 1969.